The gift-giving season is here. We created a gift buying guide for the first time camper. 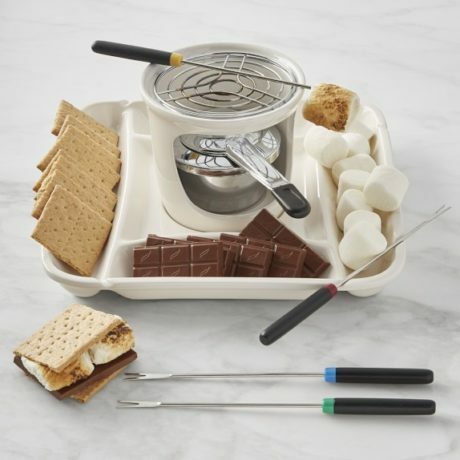 (Though after seeing this list, we know a few returning campers who would enjoy many of these items as well). If you have questions, chat with us! You can use the chat button on the lower right-hand side of the screen – if we are not active you can leave us a message. We are happy to help. Good luck shopping! Check out our gifts for the first time camper below. Camp High Rocks Hat – Rock the camp gear all year long! Crazy Creek Chair – The best chair for sitting around the campfire. A great gift for the first time camper. Get a High Rocks Logoed Chair from our camp store. High Rocks T-Shirt – Get a peice of swag to rock this summer. Disc Golf Frisbee – An important item to have at camp – the coveted Disc Golf. Your camper will be able to buy two while he is at camp. Bring a few to get the game started! We like Innova Golf Discs. Father-Son Weekend – Join us at camp for a weekend in May of father-son bonding. 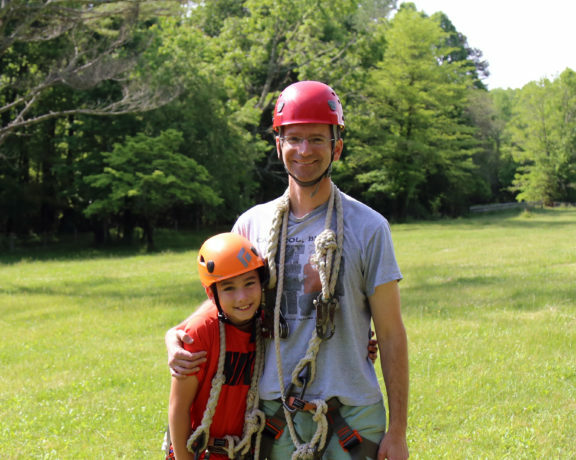 Fishing, Water-Slide, High Ropes Course, Rock Climbing & more. Check out the dates! Glow in the Dark Items – Bring a party to the cabin with glow-in-the dark supplies. (No paint please or items that stick to walls). We like this pack from Amazon Prime. 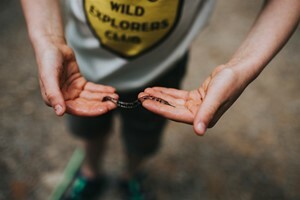 Wild Explorers Club Membership – Ages 6 through 12 can ignite a passion for exploration through this online adventure program! While we have not participated, it sounds pretty cool. 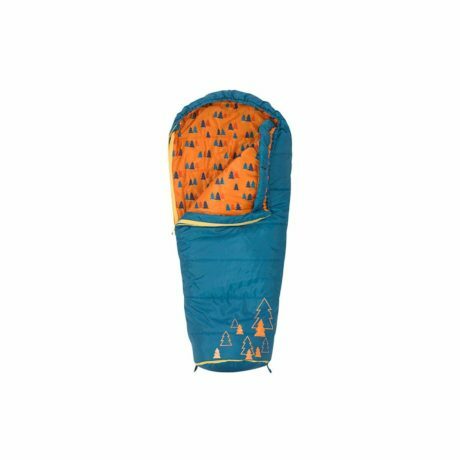 And that is a wrap for our first time camper gift guide. We hope you got a few present ideas. We wish you a great holiday season.